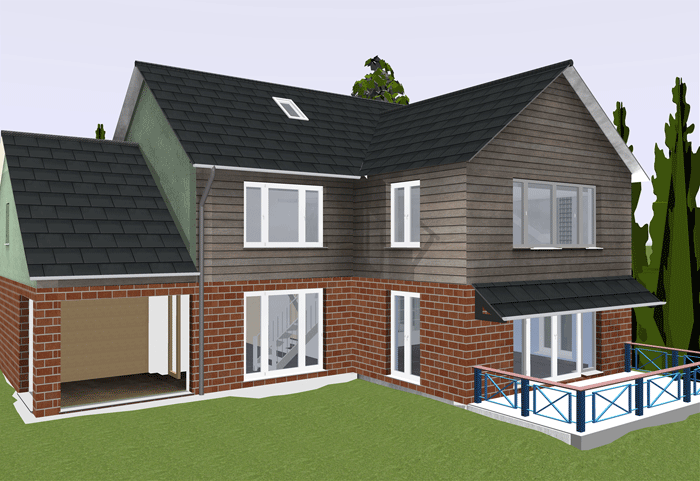 - If you don’t have complete trust in your builders then an architect would be ideal to keep a close eye on them and ensure the building work is carried out correctly. - Architects can help shape your designs to reduce construction, running costs and add value to your property in the long run. 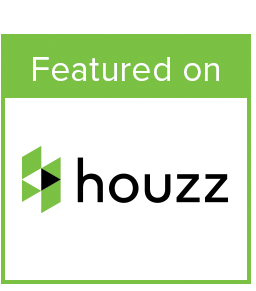 - They are knowledgeable in the industry and can assist with planning, contractual measures and building regulations. They can negotiate better pricing with contractors and can advise on which materials are best suited to your project. 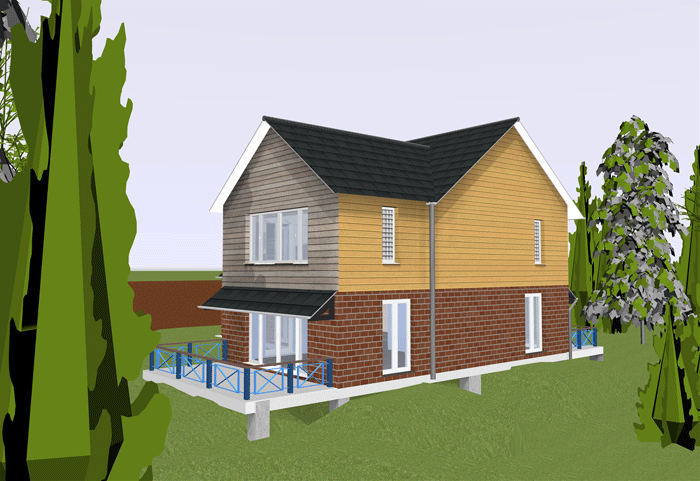 - Architects come at a cost and they are anywhere between 15% and 20% of your total home extension project cost. - They add to the number of people you have to deal with, another relationship to manage. If you have a builder you can trust then an architect could get in the way. - You’ll be surprised to the number of builders out there that can carry out the same work that architects do. - At times architects might fail to deliver your vision. According to this data one could save between 25% to 35% purely by experimenting design ideas and concepts using very affordable plan drawing software. For smaller remodelling projects architects charge an hourly rate. According to the office of national statistics, their average hourly rate is approximately £18. The key tip to take away here is that by investing only a few hundred pounds in plan drawing software, you will be able to experiment design ideas first. 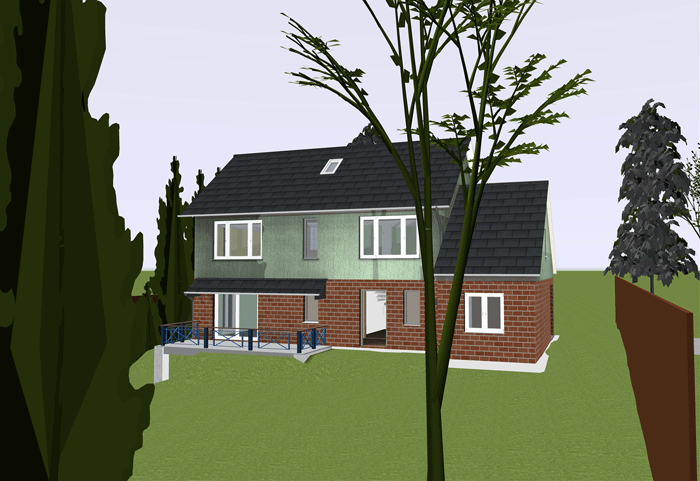 Draw out your desired floor plan and visualise this in 3D. 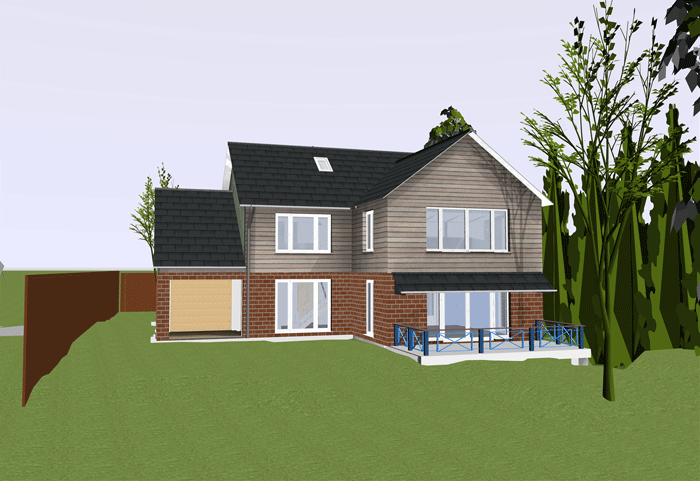 Moreover, if you are really savvy you can use the plan view mode in the software to create the side elevations, cross sections and all construction detail necessary to obtain planning permission. On the other if this isn’t something you think you are capable of doing then don’t worry. 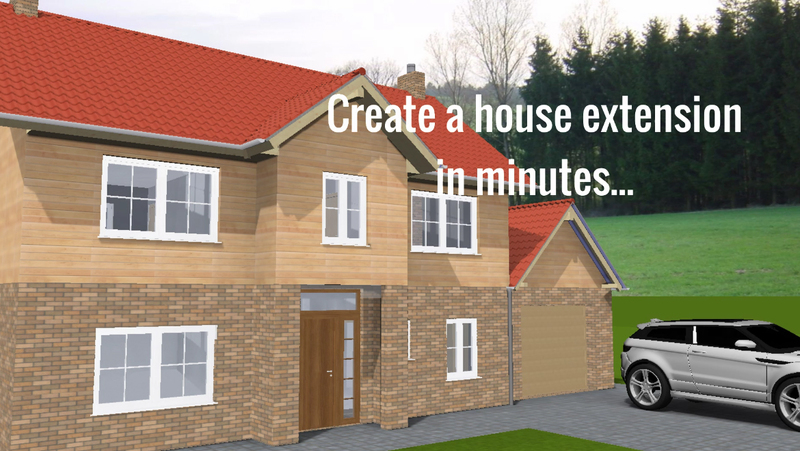 You can just work on the design yourself and present this to an architect which will in return reduce the amount of time they have to spend on it. I think you’ve guessed it, it will also reduce the fee you have to pay them too. 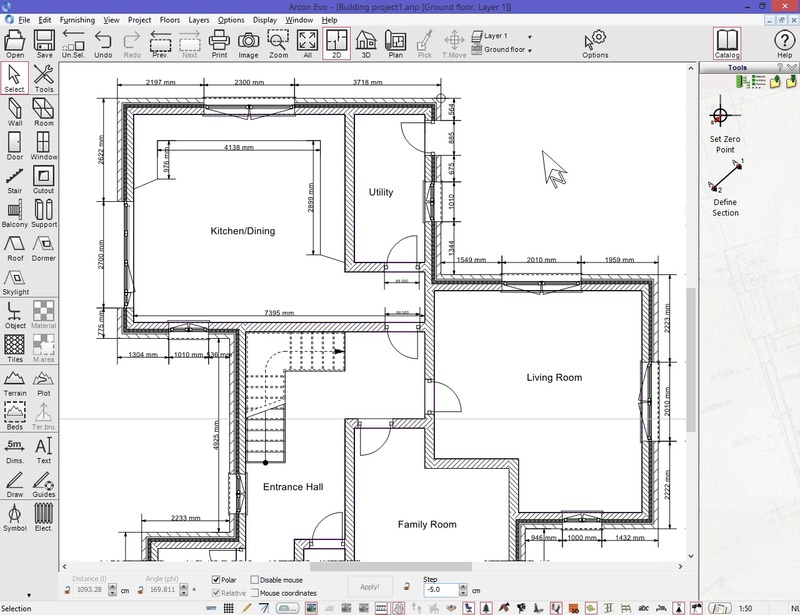 Plan drawing software is an excellent communication tool to use with an architect to effectively convey your design ideas. 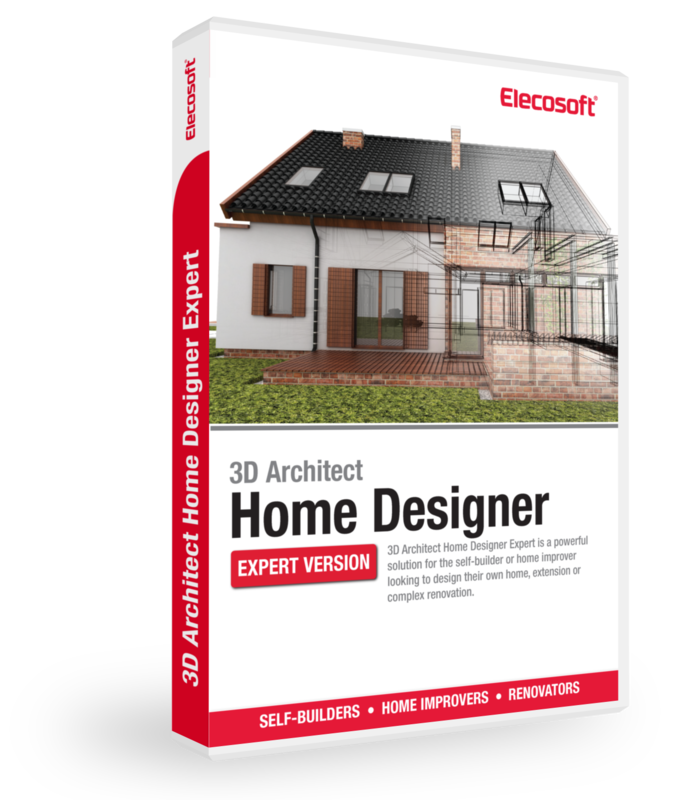 So take control of your house design project use 2D and 3D home remodelling software to draw your house plans yourself and have fun at the same time!